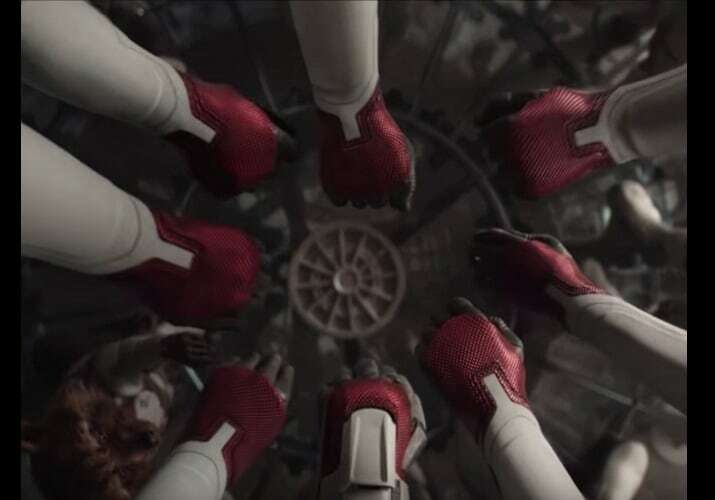 A few weeks away from its release, the anticipation forAvengers Endgame just increased tenfold as Marvel dropped in a new teaser for the upcoming film. In the latest Endgame spot, Steve Rogers aka Captain America is rallying the troops, splitting the superheroes into teams and explaining just how they’re going to save the universe. “You know your teams. You know your missions. No mistakes. No do-overs. Look out for each other. This is the fight of our lives," Chris Evans' Steve Rogers tells the team before heading out for their mission to take over Thanos. While plot details still remain under wraps, Earth’s Mightiest Heroes are expected to team up with Brie Larson’s Captain Marvel and utilise the Quantum Realm in their efforts to undo the decimation from Thanos’ snap and bring back half of the universe’s population which was turned to dust by the Mad Titan. 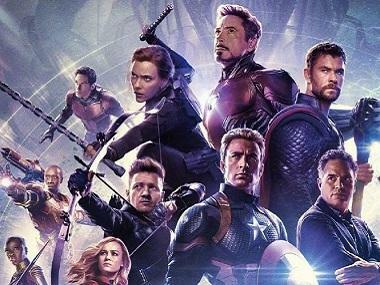 Endgame will serve as both a follow up to Avengers: Infinity War as well as the conclusion to the 22 films that came before it which has now been dubbed as the Infinity Saga by Marvel Studios President Kevin Feige.